After over four long years of political processes, detailed discussions and business lobbying, the final text of the new EU General Data Protection Regulation (GDPR) rules was released in April 2016. As nearly all businesses and other entities use some form of personal data – solicitors, charities, retailers, manufacturers, care homes and so on – this is a new law which will impact the majority of UK organisations, going beyond the Data Protection Act regulations. The new EU GDPR rules have been put forward to “to make Europe fit for the digital age” and, as such, any entity that holds or uses European personal data will be caught by EU GDPR, regardless of where in the world they are located. The new EU GDPR rules come into law in 2018; however, organisations should start to take action now to review current business procedures and implement appropriate measures for improved data security. The rules bring radical changes to how organisations process personal data, giving greater protection to the public and greater powers to authorities to take action against companies that breach the rules. 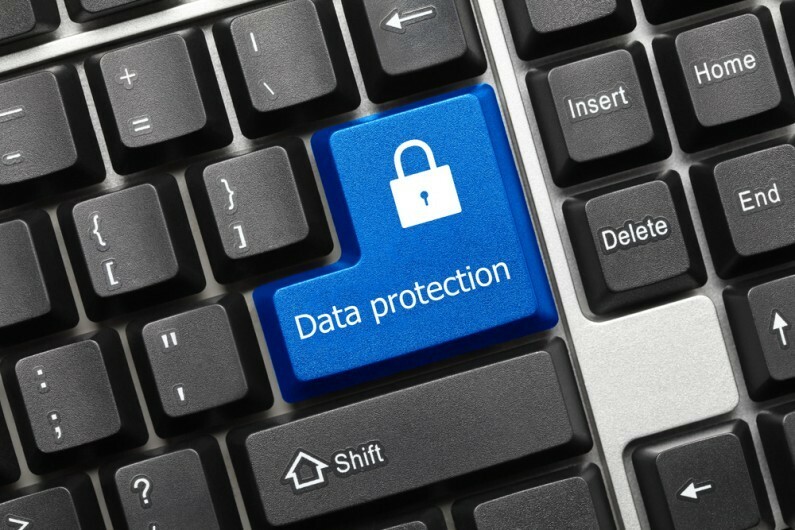 Data protection errors will now be far more expensive than ever before and breached companies that fail to comply with the new regulations can expect fines of up to 4% of annual global revenue. It is important you begin to prepare for the new EU GDPR rules before the regulation comes into law in 2018. As you can see, for a number of organisations there will be a lot of work to do and only two years to get everything in order. Failing to do so could result in considerable fines and loss of reputation.